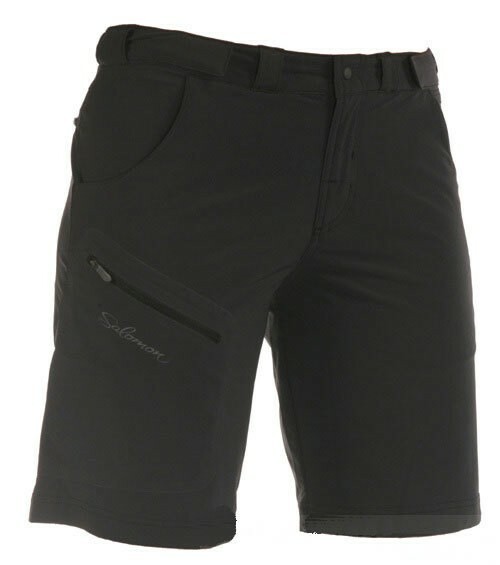 New short with a fresh design and excellent comfort for all outdoor activities and traveling in the summer. Glued pockets either zip or cut open, adjustable waist. The super lightweight softshell material makes them stretchy, noise-free and water repellent.